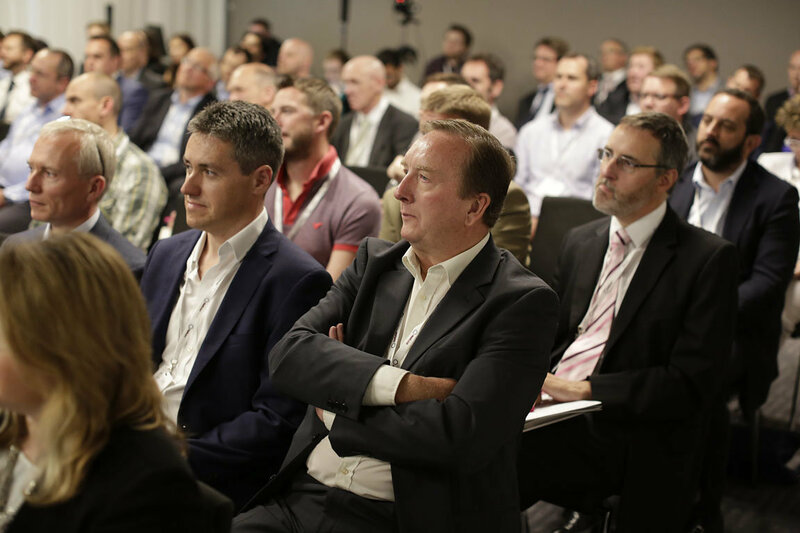 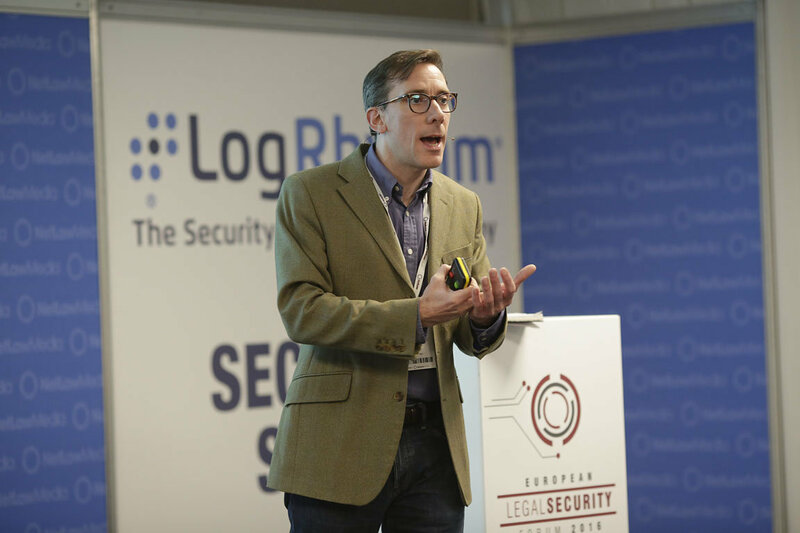 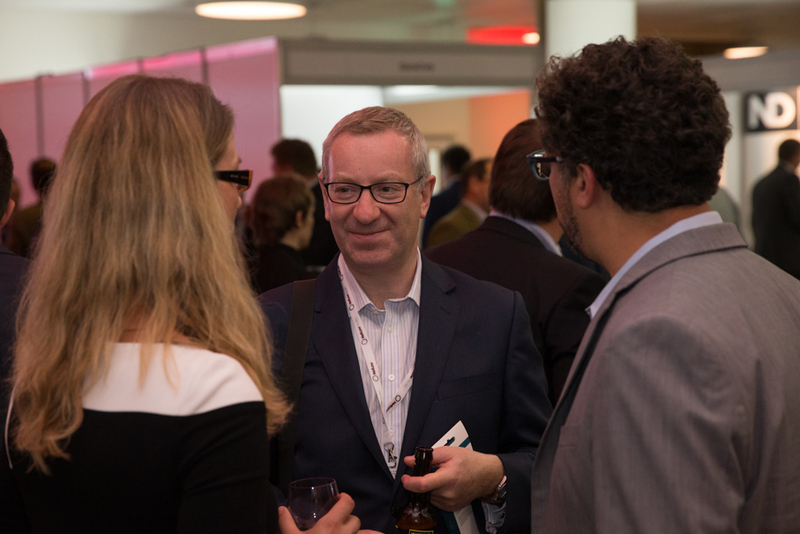 With a record of selling out all major events since 2009, Netlaw Media produces some of Europe’s largest and best attended law events, exhibitions, conferences and networking evenings. 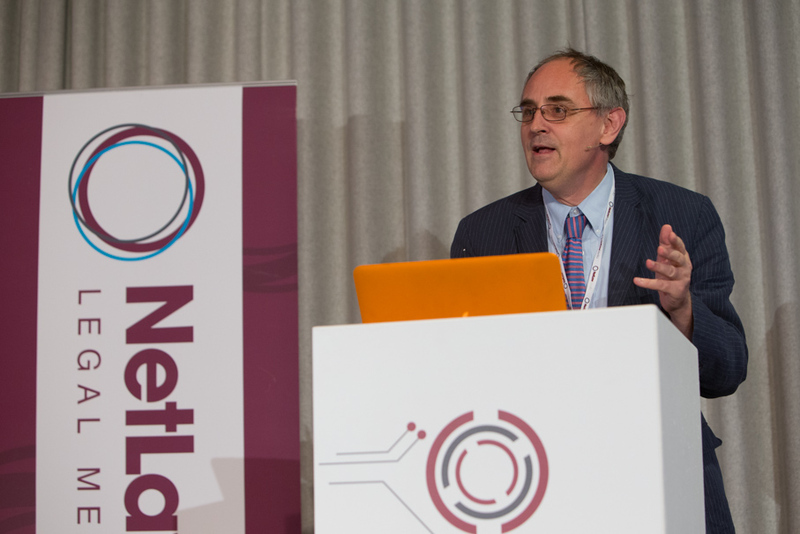 Covering the key areas associated with managing law firms and legal businesses, Netlaw Media produces a range of leading events which attract key decision makers from a wide variety of UK and international law firms, barristers’ chambers and in-house legal departments. 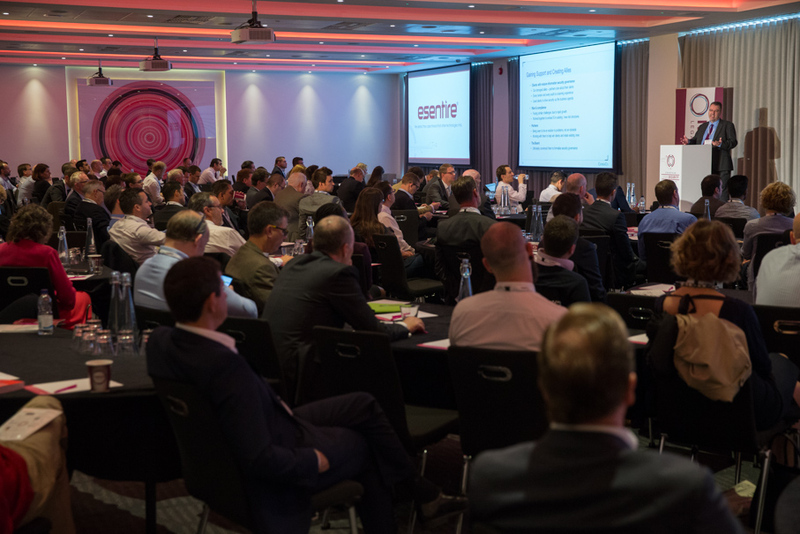 By combining our event production and management experience with in-depth knowledge of the legal sector, our events integrate a formulated blend of information, education and interaction to offer legal professionals a leading edge in a constantly evolving and demanding marketplace. 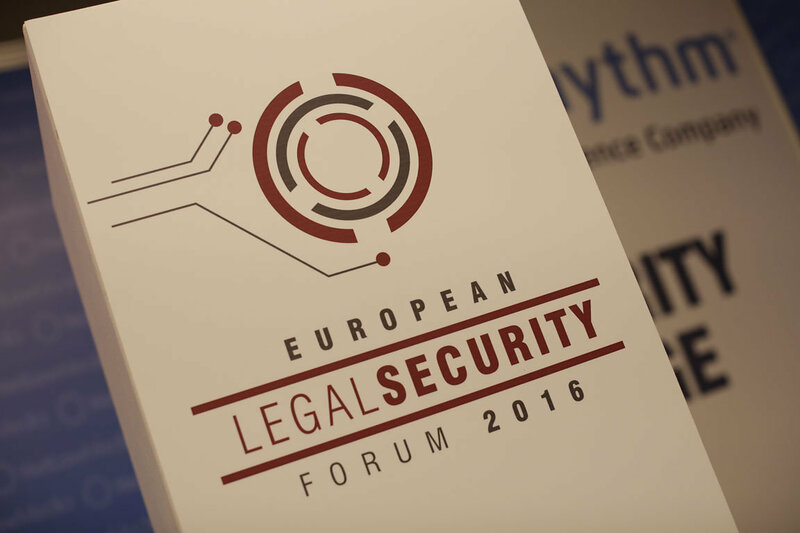 To complement our events, Netlaw Media offers a limited number of sponsorship and exhibition opportunities which are designed to offer event sponsors a unique opportunity to showcase their products, services and solutions to a dedicated and focused audience. 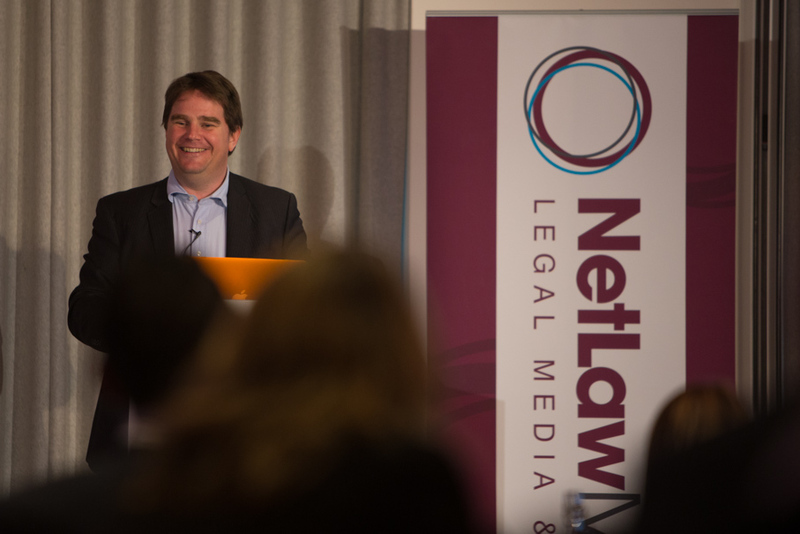 To add increased value for event sponsors, Netlaw Media also offers live presentation & demonstration opportunities to give our sponsors an elevated platform to stand out from their competitors. 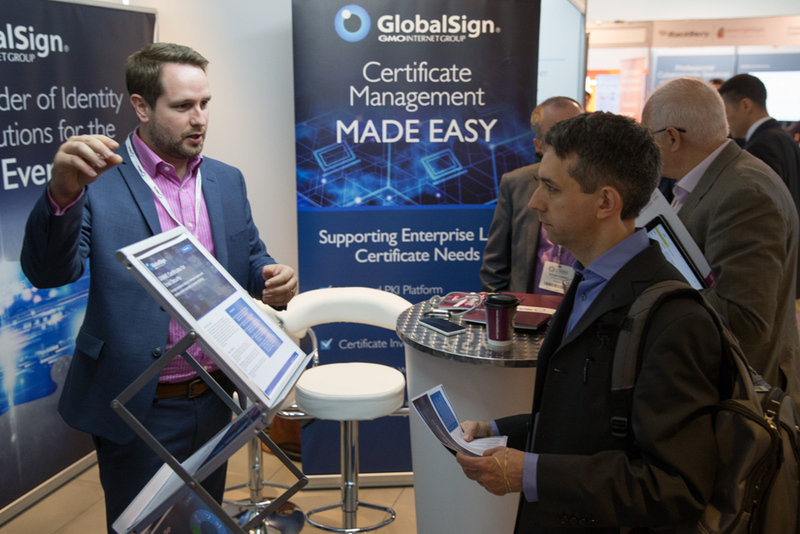 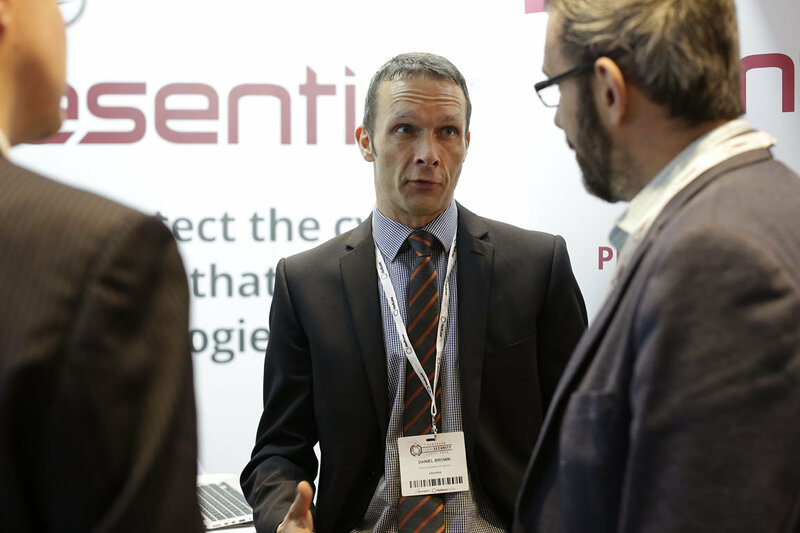 With packages ranging in price and branding levels, our sponsorship and exhibition packages offer suppliers a range of opportunities to attract the attention of delegates through pre-event and on-site exhibition and awareness campaigns.